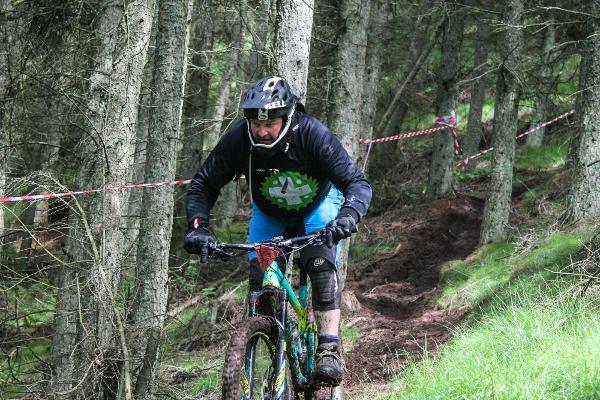 An integral part of the Coupar Angus Cycling Festival which will be returning for more sweet and spicy mountain bike action on the local trails surrounding Coupar Angus this June. 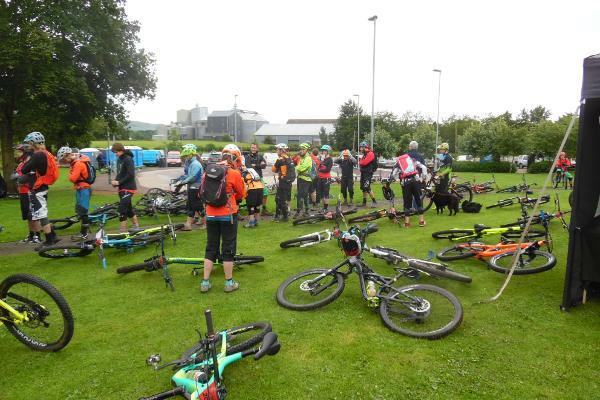 Perthshire-based charities Highland Perthshire Cycling (HPC) and The Coupar Angus Cycling Hub have joined forces again for 2018 to bring you the 5th annual Belles & Buns. Scotland's only all female road cycling event! 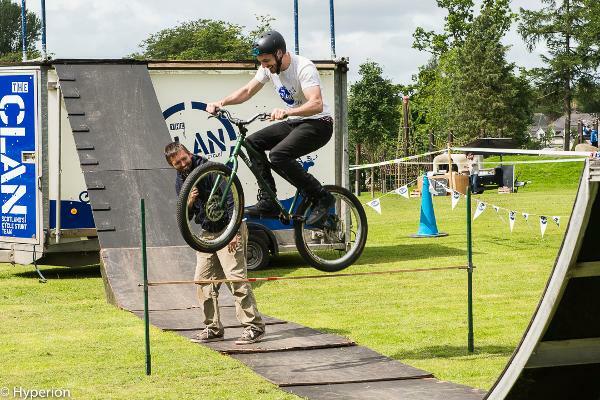 The Coupar Angus Cycling Festival is here to inspire people locally and regionally to become engaged with cycling in the Strathmore area and beyond. Participation will be the key to the success of the Festival. 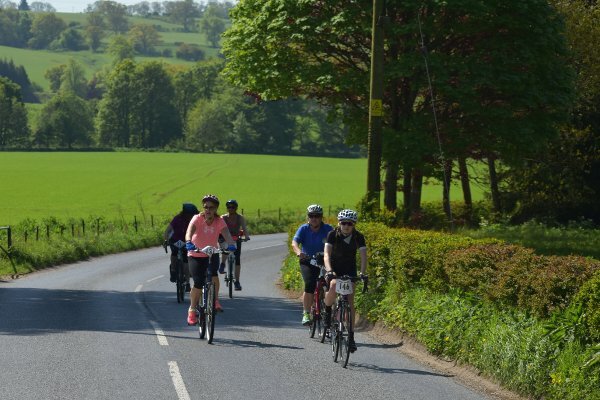 The Cateran Sportive, a new and exciting road cycling challenge brought to you by the Coupar Angus Cycling Hub. This event is both challenging and very scenic. 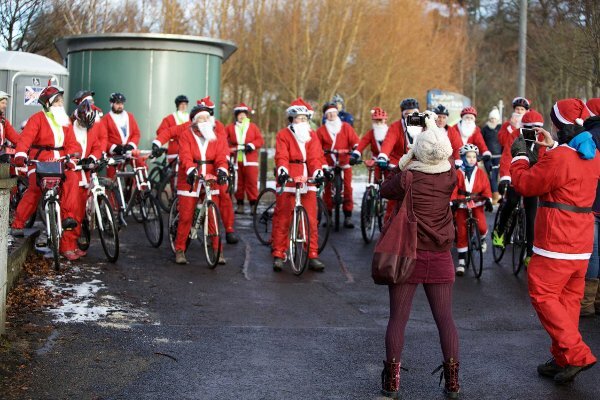 Sign up to one of our most family friendly and fun events of the year to get you in the Christmas spirit and keep the pedals turning, rain, shine or snow! 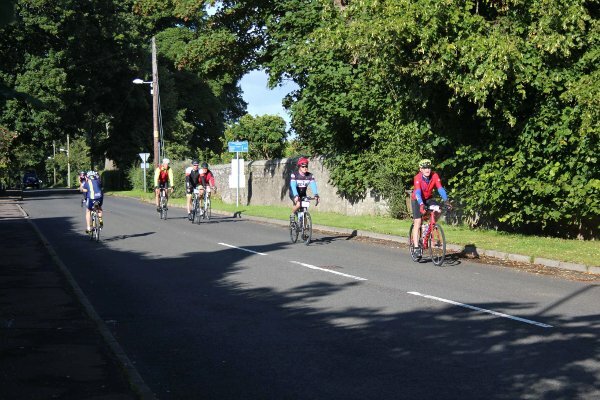 For frequent rides in the local area, check our Regular Rides section.